Start using our Roku app to enjoy all of your favorite Giniko Faith TV content on the big screen! Please follow these easy steps to start watching Giniko Faith TV on Roku! Giniko Faith TV is available as private app on Roku. The app can also be installed directly from the Roku website. For this approach, click on https://my.roku.com/add/ginikofaith, you may be asked to login to your Roku account. Once signed in, click on the "Yes, Add Channel" button on the pop-up window. Start your Roku device and check whether the Giniko Faith TV application appears on your home screen. If it does not, go to the Settings>System>System Update menu and update. This should force to download the newly added app. Once downloaded, the app should appear in the Home section of your Roku. Launch the app and you will now be prompted to enter your account information. If you have not created a an account yet, you must do so at the Sign Up page first. 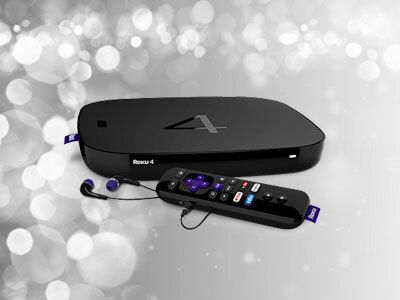 Start using our Roku Application now!